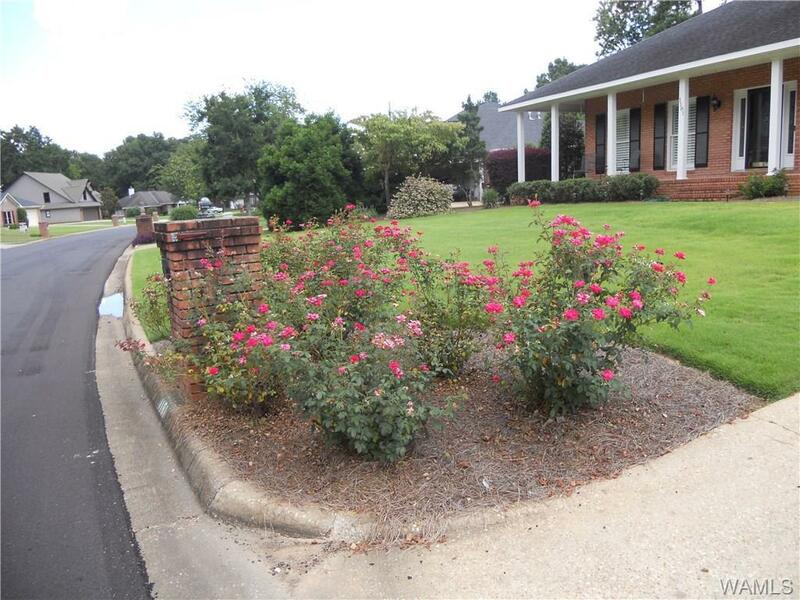 Beautiful brick home has been well maintained. Hard surface counter tops, beautiful hardwood flooring, vaulted ceilings and lots of storage. Stove and dishwasher were recently replaced. 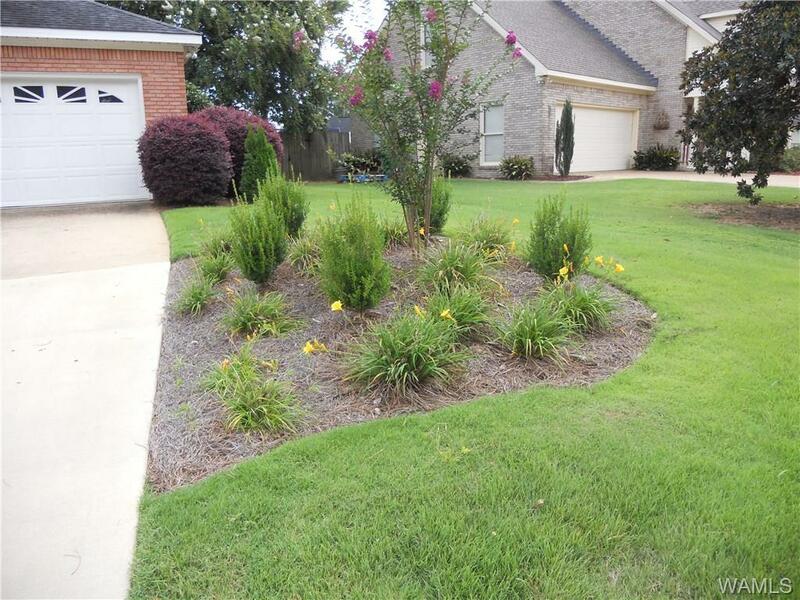 Owner has a green thumb so flowers and shrubs are exceptional in front and back yard. 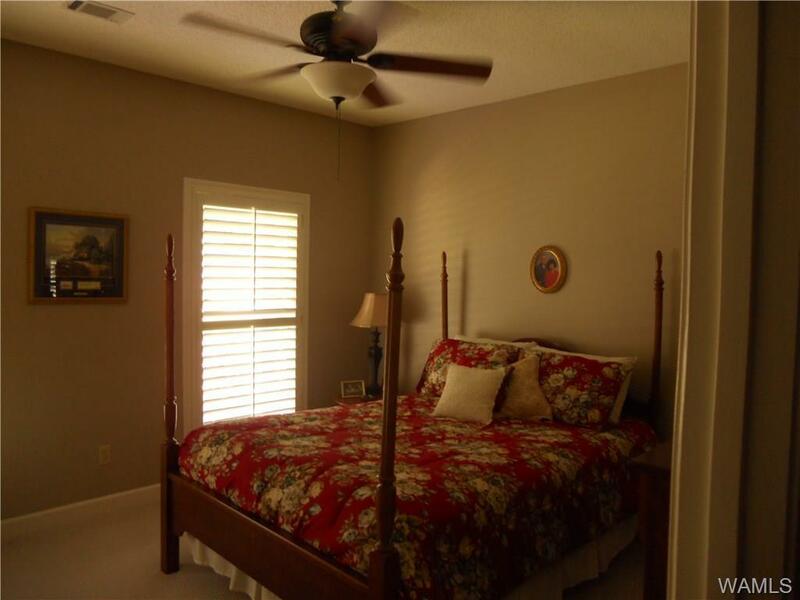 Wonderful quiet neighborhood is near schools and shopping. 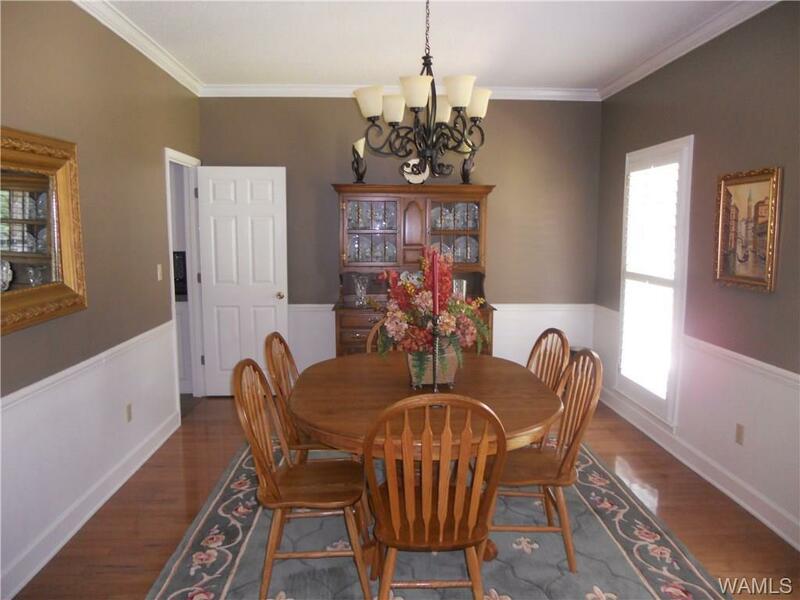 Listing provided courtesy of O N Todd of Billy Boyd Realty.